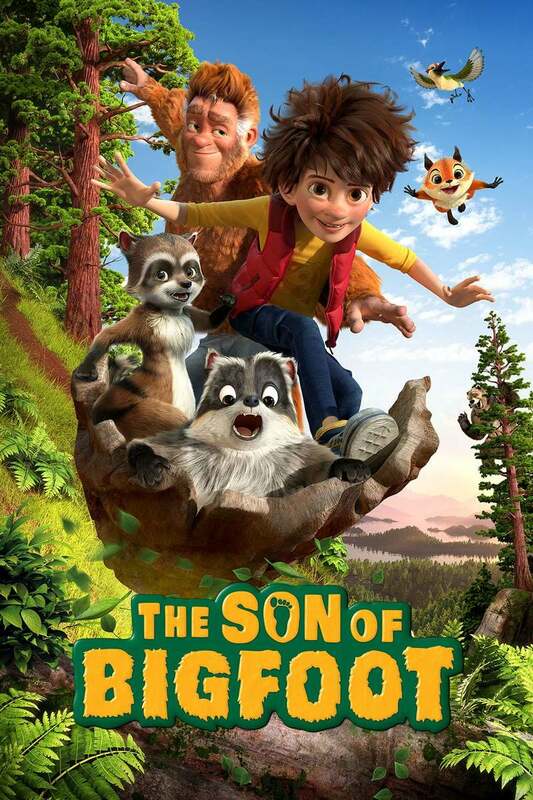 The Son of Bigfoot DVD release date was set for May 1, 2018 and available on Digital HD from Amazon Video and iTunes on May 1, 2018. Lonely and unsure teenager Adam is seeking the father he has never known. As he departs home, he has a sense of not belonging there but not being sure of where he does belong. As he begins on his journey to find his father, he starts to gain in both self-confidence and ability. His search continues, and leads him to discover that his father is actually the famed and somewhat infamous Bigfoot. Unsure of what this means for his own future, Adam forges ahead and gains a willingness to accept the challenge and to get to know a new person.